Heather Hemming, vice-president academic at the Wolfville, N.S., school, said in a letter to professor Rick Mehta that the university has received complaints from students, faculty and others with concerns about his views. Acadia University has launched a formal investigation into complaints against a professor over controversial comments he made on social media and in the classroom. "These concerns relate to the manner in which you are expressing views that you are alleged to be advancing or supporting and, in some instances, time that you are spending on these issues in the classroom," she said in a letter on Feb. 13. "The university has a legal responsibility to provide an environment free from discrimination, sexual harassment and personal harassment." Hemming added: "The nature and frequency of these complaints and the significance of the allegations is concerning for the university, and we have determined the necessity of proceeding to a formal investigation." The university has retained Wayne MacKay, professor emeritus at Dalhousie University's Schulich School of Law, to investigate and provide a report to the university, she said. 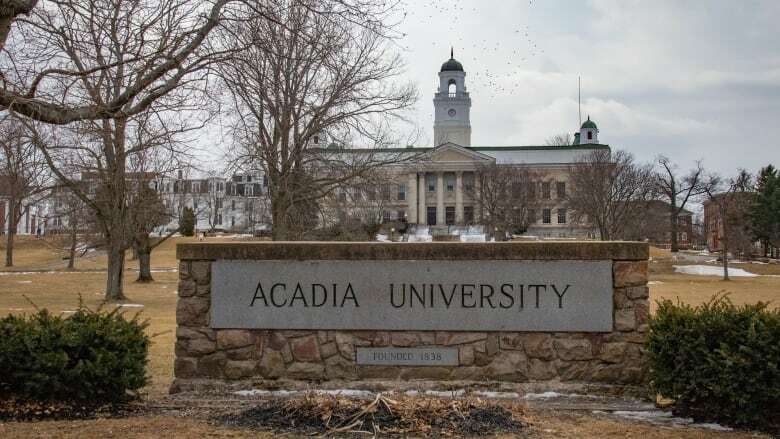 A spokesperson for Acadia said in an email on Monday that the university is not in a position to comment. Mehta has been outspoken both on campus and on social media about a range of contentious issues including decolonization, immigration and gender politics, garnering both supporters and opposition. He has come under fire for saying multiculturalism is a scam, there's no wage gap between men and women and that the Truth and Reconciliation Commission has created a victim narrative to prompt "endless apologies and compensation." Mehta bills himself as a free-speech advocate trying to build bridges across political divides, but critics say he perpetuates harmful stereotypes and is simply seeking attention. "He's just sort of parroting the much more popular Jordan Peterson. He's very clearly just trying to piggyback on that to gain a certain notoriety," said Matthew Sears, associate professor of classics and ancient history at the University of New Brunswick in Fredericton. 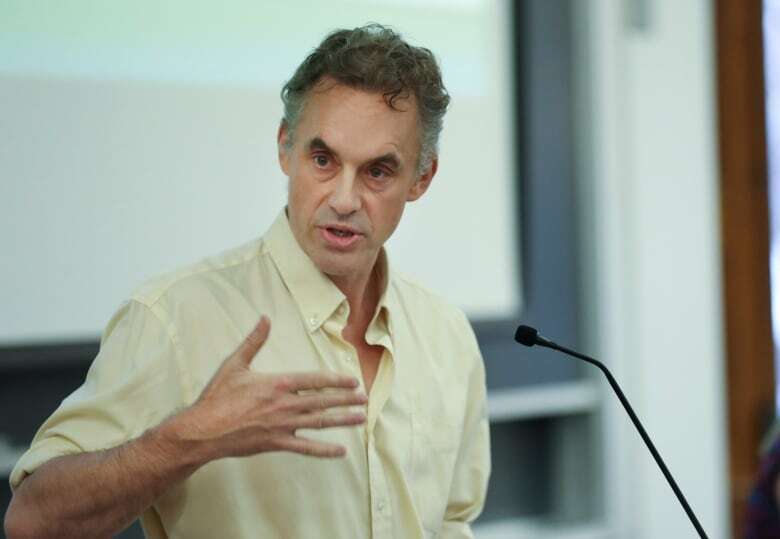 Peterson, a University of Toronto professor and bestselling author, has become a celebrity of the right for, among other things, steadfastly refusing to use gender-neutral terms. Mehta, like Peterson a psychology professor, argues he has done nothing wrong, and is only trying to offer students a different perspective from what he calls the dominant political orientation on campus. "I would have no problem if people refuted me and told me I was being unreasonable, that is perfectly fine. I would love it if students just told me I'm wrong," the associate professor of psychology said. "I made sure I told students they wouldn't be tested on the specific materials. I just want them to think about these concepts." Where's the line between free expression and protecting students from hate speech? Those concepts include gender equity and the wage gap, which he said can explained by people's choices and differences between the sexes. Mehta pointed to a study that showed men prefer more competitive careers "whereas the women on average tended to prefer spending time in the community." He said he would encourage debate from students, which would help them be critical thinkers and informed citizens. But Sears called Mehta's "free-speech absolutism" extreme, noting that free speech does not mean consequence-free speech. The university must weigh a professor's right to free speech with a student's right to be safe and supported in class, he noted. "He does have a constitutional right to be an ignoramus about residential schools and even a racist if he wants to be, but he can't do that and expect he can be an effective and fair and appropriate teacher for students," Sears said. "You don't have a constitutional right to be a university professor." Sears said Mehta is spending his time trying to be a controversial figure and an iconoclast — stepping outside his area of expertise — rather than teaching course material. "The idea that there is a power balance and equivalence between a professor and a student — let alone an Indigenous student in one of his classes — that they can just walk out and say to him he's wrong" is problematic and disingenuous, he said. Moreover, Sears argued that topics like decolonization and multiculturalism fall outside Mehta's field of psychology, Sears said. Meanwhile, Mehta said he is worried the investigation into his commentary may not lead to a fair outcome given the university has already taken steps to reduce his course load. After several years of teaching the large sections of the required introductory psychology courses, he said Acadia has changed his teaching allocation so that he's teaching smaller courses. He said the change is not warranted based on his record, and that he hasn't been offered a satisfactory explanation despite an appeal.